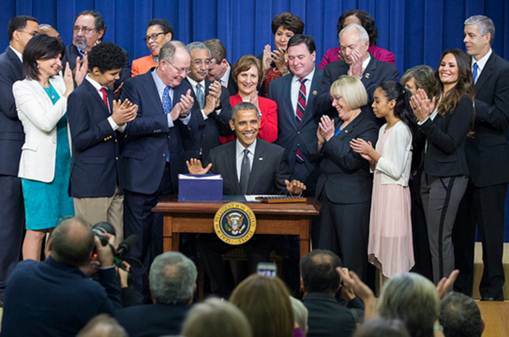 On Dec. 10, President Obama signed the Every Student Succeeds Act (ESSA) into law. ESSA includes language that, for the first time, supports opportunities to provide students with environmental education and hand-on, field-based learning experiences. Under the new bill, environmental education is eligible for funding through federal grants to the states. Our friends at the..
Plan to Be a Part of #GivingTuesday! 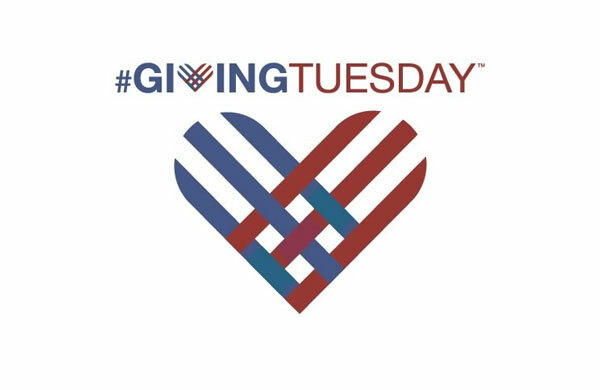 #GivingTuesday inspires personal philanthropy and encourages bigger, better and smarter charitable giving during the holiday season, showing that the world truly gives as good as it gets. Join us on December 1, 2015 in kicking off your holiday giving season with an end-of-year charitable gift to Exploring new.. Many thanks to Sustainable Seed Company for donating seeds to our Organic Garden program over the years. Over 4,500 students from the San Francisco Bay area participate in the planting, caretaking, and harvesting of everything planted in the garden throughout the school year. 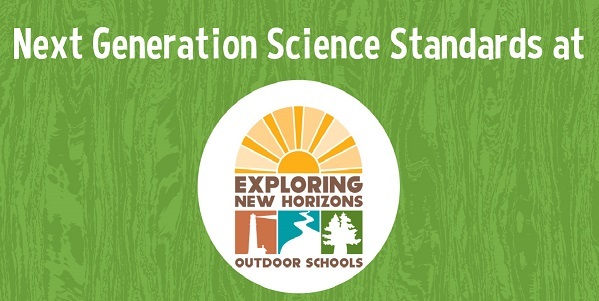 Thank you, Sustainable Seed Company, for being a part of our extended..
Join us as we celebrate outdoor education and the exceptional and extraordinary world that Exploring New Horizons Outdoor School brings to light! Mark your calendars for Friday, March 27th, with festivities beginning at 5pm at the Highway One Brewing Company in beautiful Pescadero. We’re throwing a grand party and we invite you and your friends..
Join Exploring New Horizons naturalist staff on an Exploring Beyond Wetlands Walk on Friday, March 27th from 5-6:30pm at the Pescadero Marsh. This Exploring Beyond event is right before the Scholarship FUNdraiser and is the perfect way to kick off the celebration Pescadero-style! 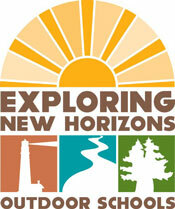 Participants will be greeted in the parking area by Exploring New Horizons..
Eat, Drink, Bid and Make Merry! What are your plans for the weekend? If they include good food and good company, you’re probably attending our very own Fundraiser this Friday, April 11th, at Highway One Brewing in Pescadero! 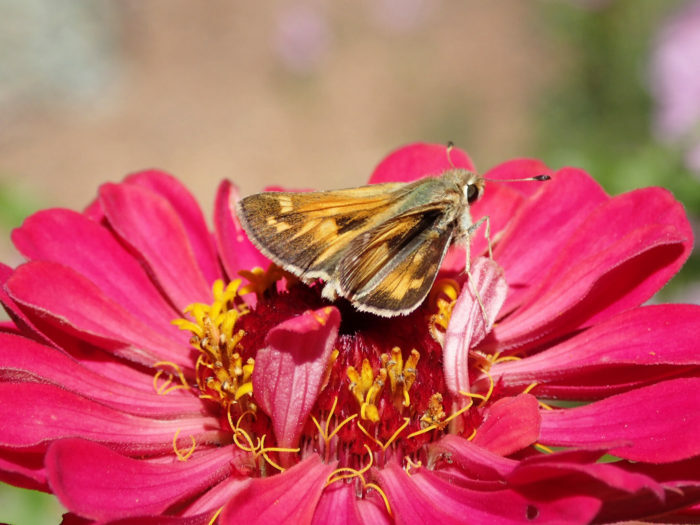 The Exploring New Horizons family will have the pleasure of celebrating outdoor education in a warm, music-filled environment from 6-11pm.At the end of.. Here in the forest, we have been doing quite the happy dance in honor of the recent rain and overnight drizzles. Things are feeling fresh and alive and the forest also seems to be dancing with us! There are so many critters out now that have just been waiting for a splash of water, and..
We hope everyone’s 2014 is off to a fantastic start, and we are ringing in the New Year with a renewed sense of energy and purpose for the important work we do at Exploring New Horizons Outdoor Schools. Thankfully, the extraordinary benefits of outdoor education for children – to the young person’s mind, body, temperament,..